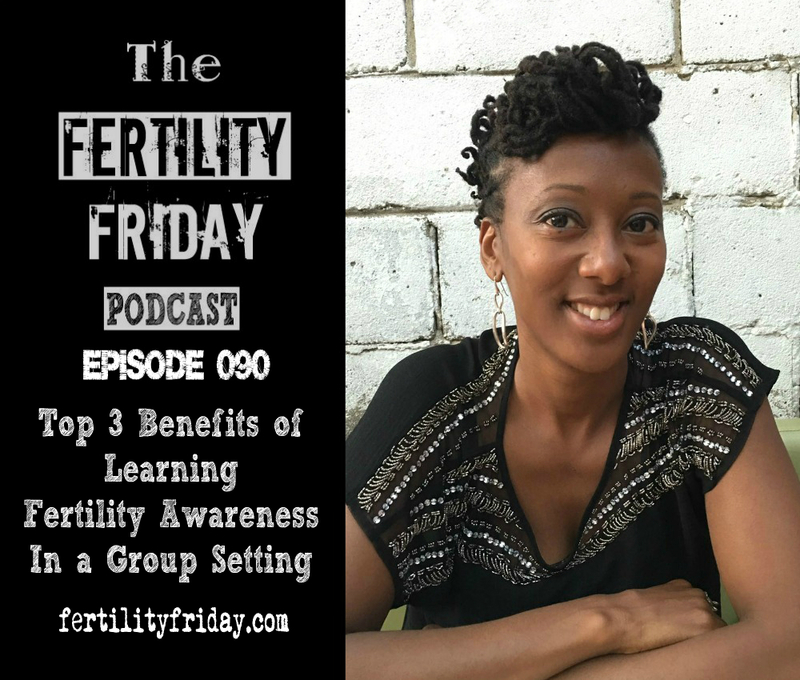 With the launch of my Fertility Boost Group Program in full swing, I decided to release a special bonus episode to share my experience of learning fertility awareness in a group environment and share the top 3 benefits of learning fertility awareness surrounded by women who are doing the same thing. I was recently interviewed by a woman who is writing a book about female reproductive health, and one of the questions she asked me really stood out to me. She asked if fertility awareness is so straightforward and simple to learn, why would anyone need the help of an educator, and how could it possibly take 2 years of intensive training to learn to teach it? I thought about it and recognized that there are so many misconceptions about fertility awareness starting with the idea that since fertility awareness helps women to connect with their cycles and femininity in a natural way, that it should somehow be intuitive or “natural” to learn. I address this idea and many others in today’s episode! Who can benefit from learning fertility awareness from an educator? What is the difference between learning a concept theoretically versus being taught a practical skill? How does fertility awareness education extend into the realm of health coaching? How does having a community of women to draw on enhance your learning experience?